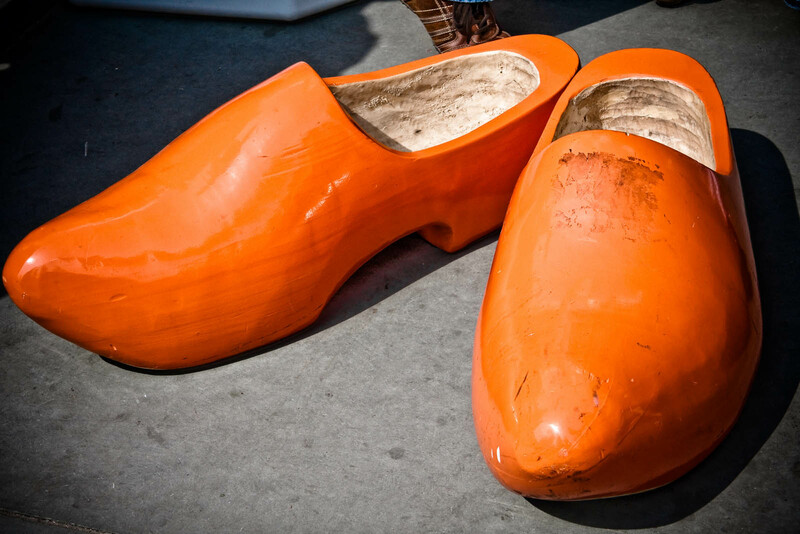 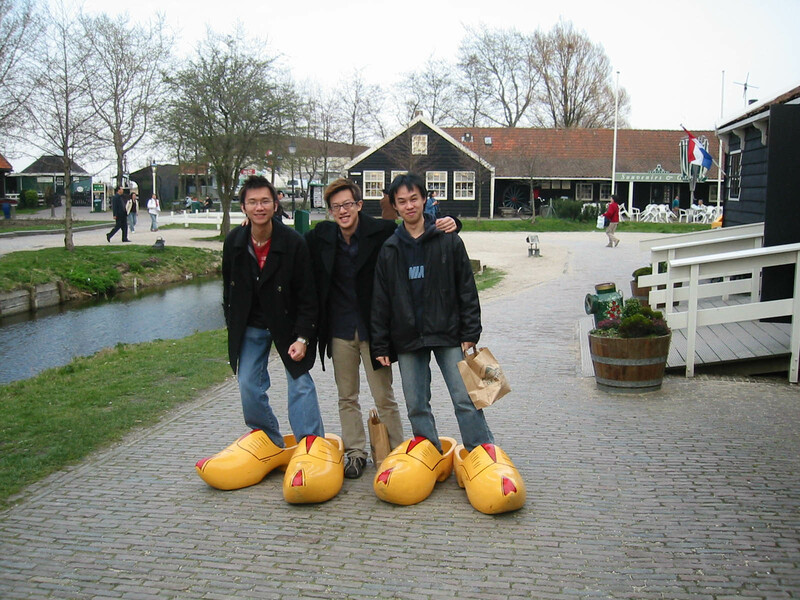 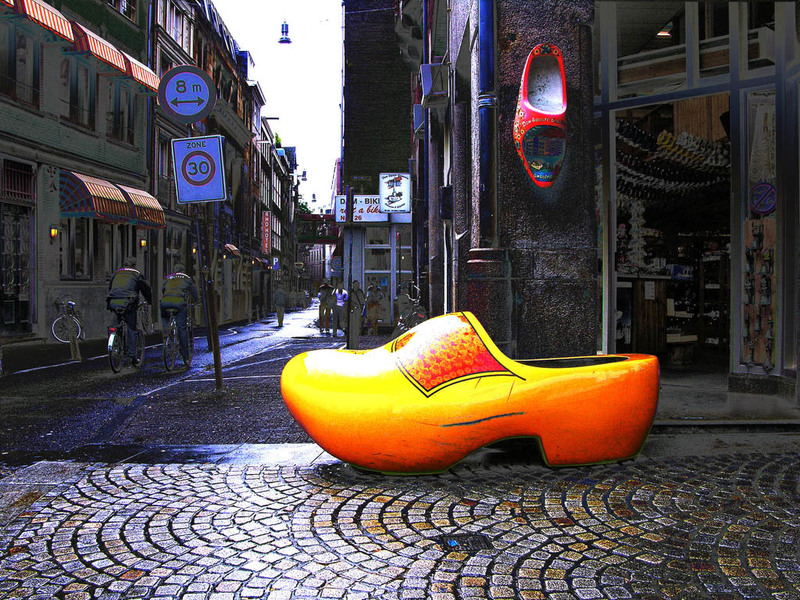 The traditional footwear is still associated with Holland. 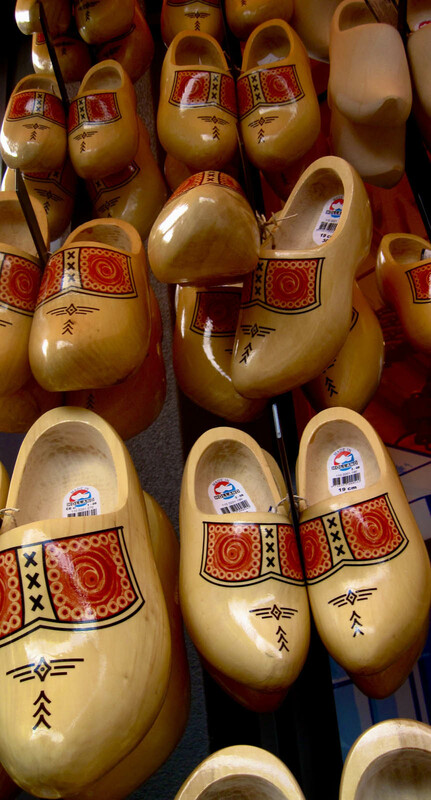 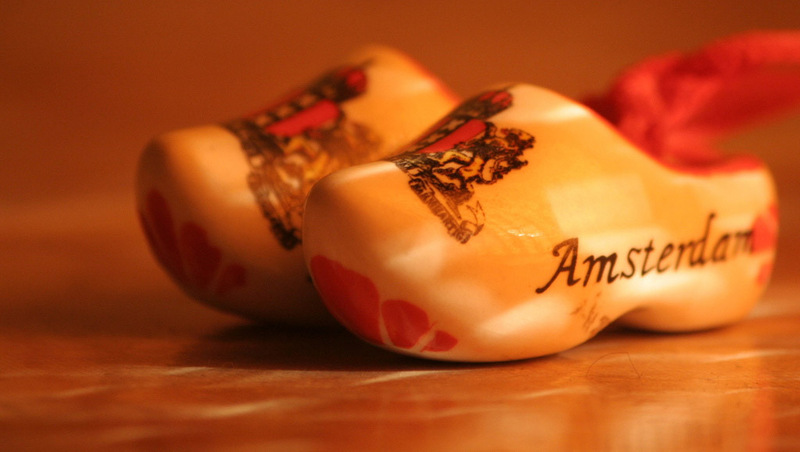 The traditional clogs are shoes made of wood. 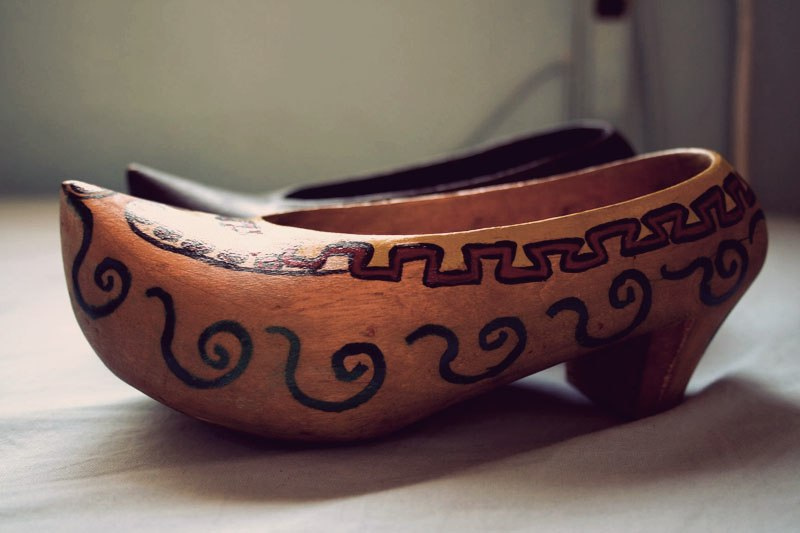 The shoes began to be made entirely from wood to protect the whole foot. 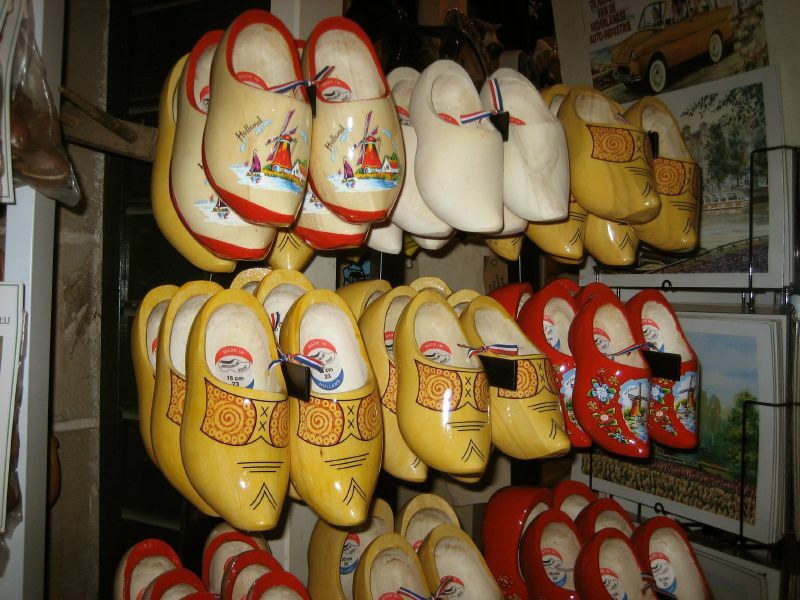 The first guild of clog makers dates back to around 1570 in Holland. 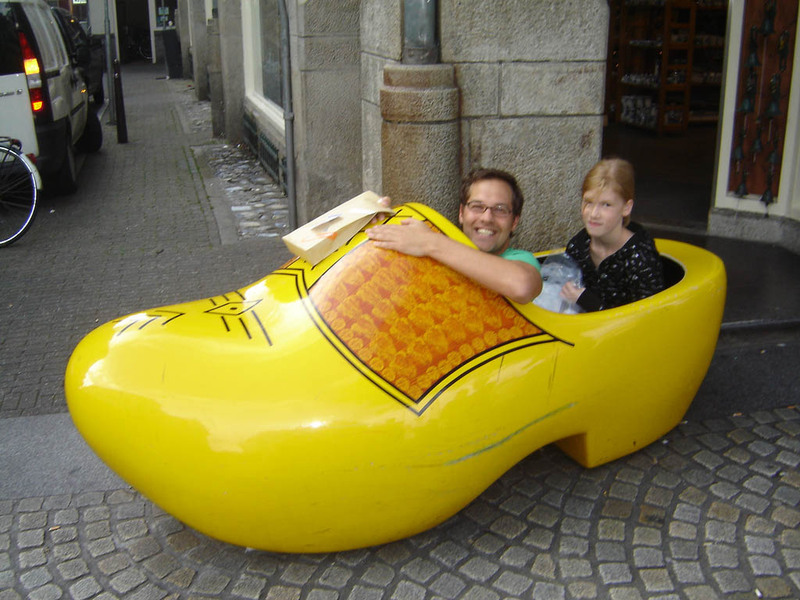 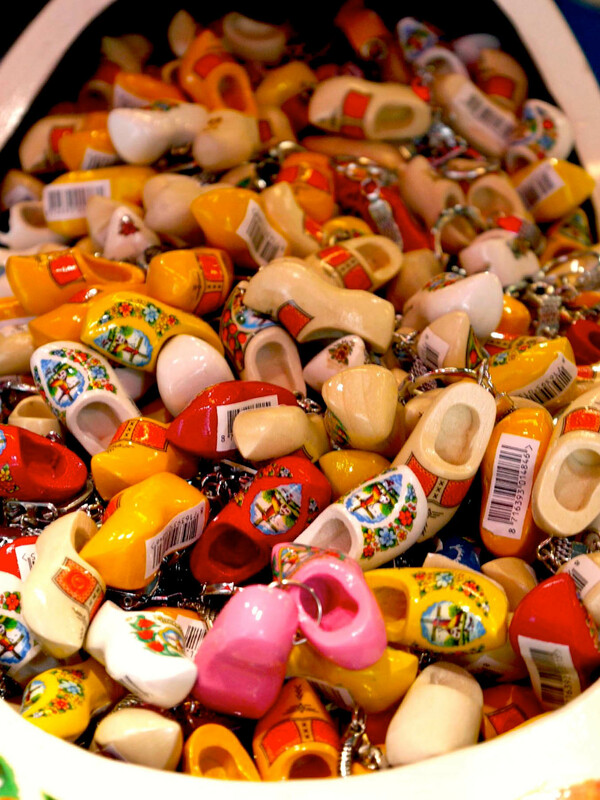 Clogs come in all colours, but not many sizes! 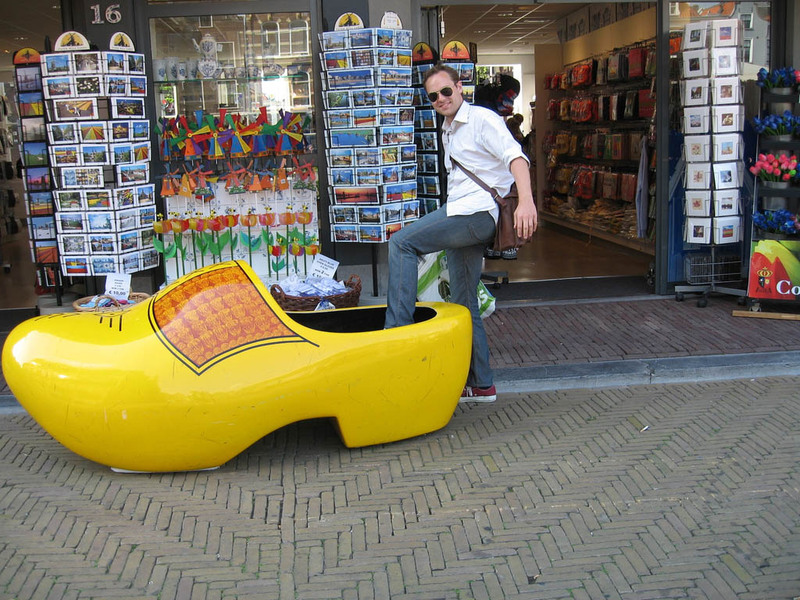 2 Responses to " Funny Clogs the Traditional Holand Footwear "